What really made this book is the characters. They are all very well developed and slightly quirky. When I first met Austin, I was all ready to hate him but he has such a good heart and the reason for his 'rules' are to keep the team safe. Now Casey was a favorite from the beginning though she has her issues too with her stubbornness and family issues. All of the secondary characters are also so well done that they could take over the lead at any time. The plot is fast paced for the most part though there were a few instances where is really dragged. Perfect time to catch your breath before everything starts moving at a breakneck speed. 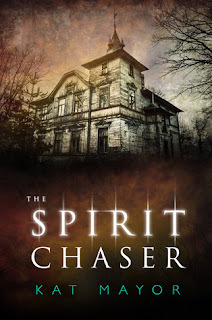 The book leaned heavily on the Christian mythos with the demons and exorcisms but I didn't find it preachy in any way. 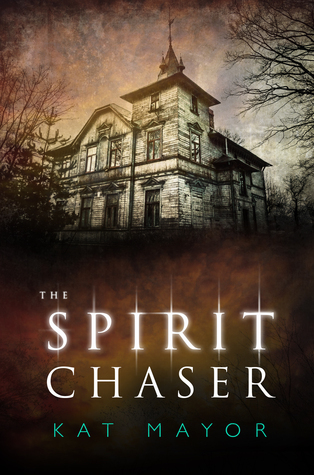 I do recommend THE SPIRIT CHASER to any of my readers who enjoy a blend of horror and romance. 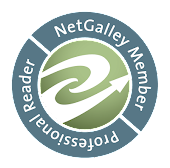 It will catch your attention immediately and hold on to it until the very last page.